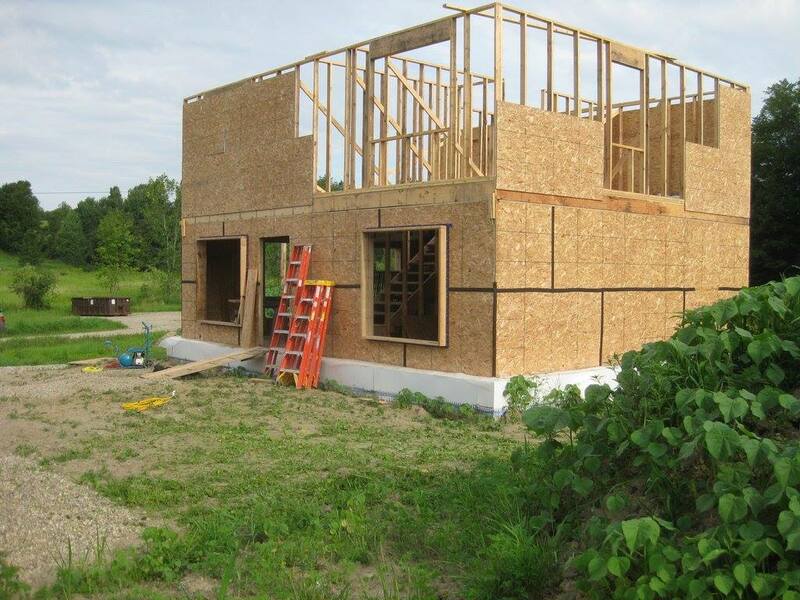 Each home costs about $125,000 cash in addition to the volunteer labor and donations in kind. That includes a 10% donation to the International Habitat for Humanity Organization, which is helping provide housing all over the world from right here in Addison County to Cambodia. Any financial help you may offer is welcomed! All donations are tax-deductible. You may donate easily and securely online by using the PayPal button below*. *After you update your donation amount, you will be given the option to log in to PayPal. You do not need a PayPal account to donate; to continue without logging in or registering, simply click the “continue” link by the credit card logos to the left of the log in box. Thank you for your support and help in ensuring that individuals across Addison County have access to affordable and sustainable housing!